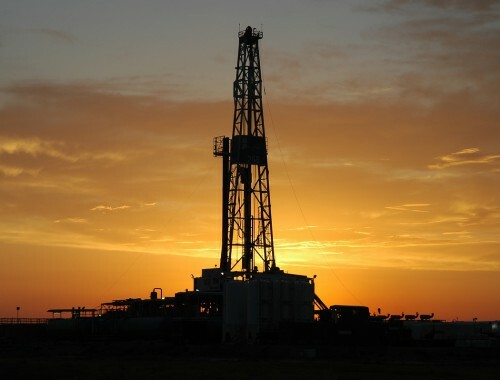 Methane - AK Drilling, Inc.
AK Drilling applies its wealth of experience for our clients drilling wells for methane gas production. Our teams provide quick and safe well drilling service for economical dewatering operations for coal bed natural gas retrieval. AK Drilling’s professional crews are ready to assist our clients with our expertise and knowledge of the environmental and safety issues involved in drilling for gas production.